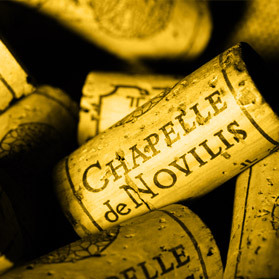 CHAPELLE de NOVILIS’s team cultivates 16 hectares of vines labeled with the organic chart, in Hérault, Languedoc. We produce premium Languedoc organic wines, in PGI Coteaux d’Enserune. 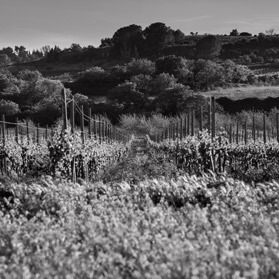 In addition to the organic chart label, the vineyard is also certified High Environmental Value (HVE) because of biodiversity action plans around our plots, and ecosystems respect. 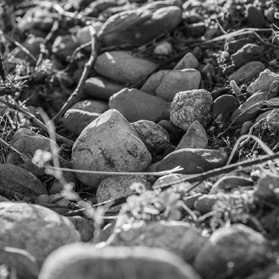 In the same spirit of sustainable agriculture, we also feed our soil with sheep manure and compost of grape pomace and we practice natural or controlled grassing between our rank of vines. 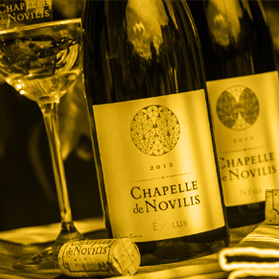 Find all the latest news of CHAPELLE de NOVILIS : Premium organic wines in Languedoc. The latest restaurants, wines bars and wines shops where to find us ; our wines faire ; our summer tourism activities. Come live the experience of being a winemaker with our articles. 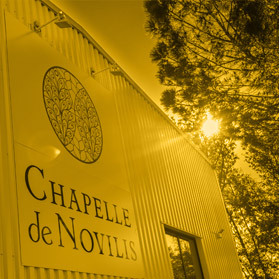 You like to follow the news of CHAPELLE de NOVILIS, Premium organic wines in Languedoc ? Follow us and like our page facebook.